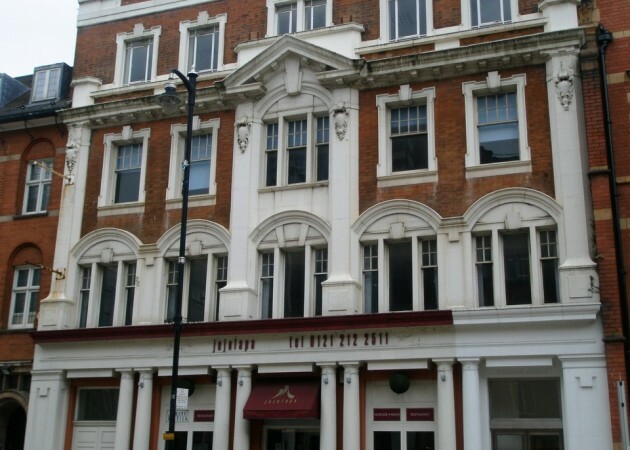 The property lies at the heart of Birmingham’s business district, on Newhall Street, close to the junction with Great Charles Street Queensway. Snow Hill and New Street railway stations are within walking distance and only a 5 minute drive from junction 6 of the M6 and 20 minutes from junction 6 of the M42 which provides direct access to the wider motorway network including the NEC, Birmingham International Airport and Birmingham International Railway Station. 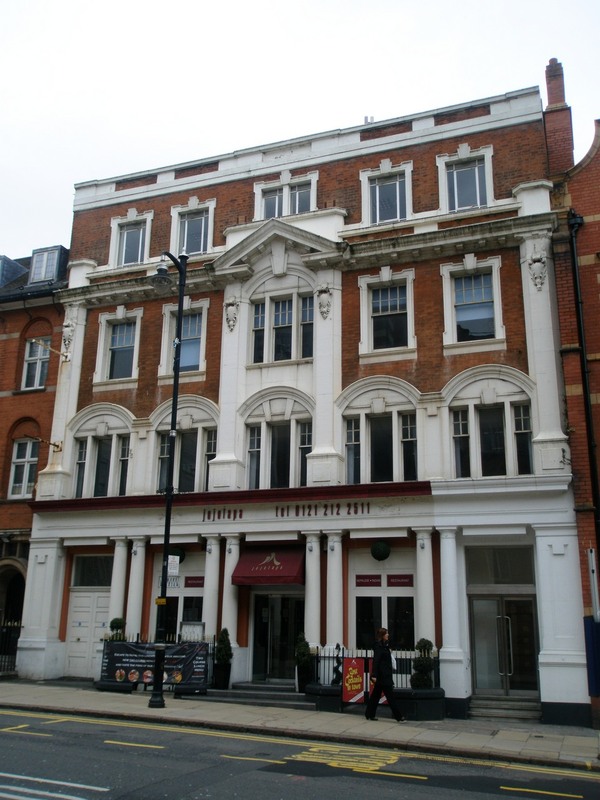 The premises comprise of an attractive four storey character building of red brick construction with a white concrete façade. 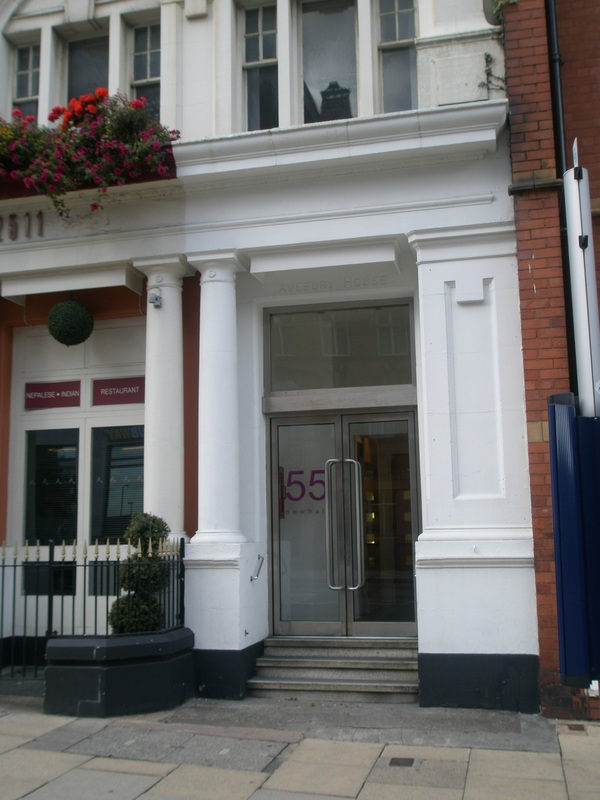 The property comprises of various office suites arranged over the upper floors which are accessed via glazed aluminium doors off the main Newhall Street. Internally the office suites benefit from suspended ceilings incorporating CAT 2 lighting, air conditioning, perimeter trunking and keycode entry system. 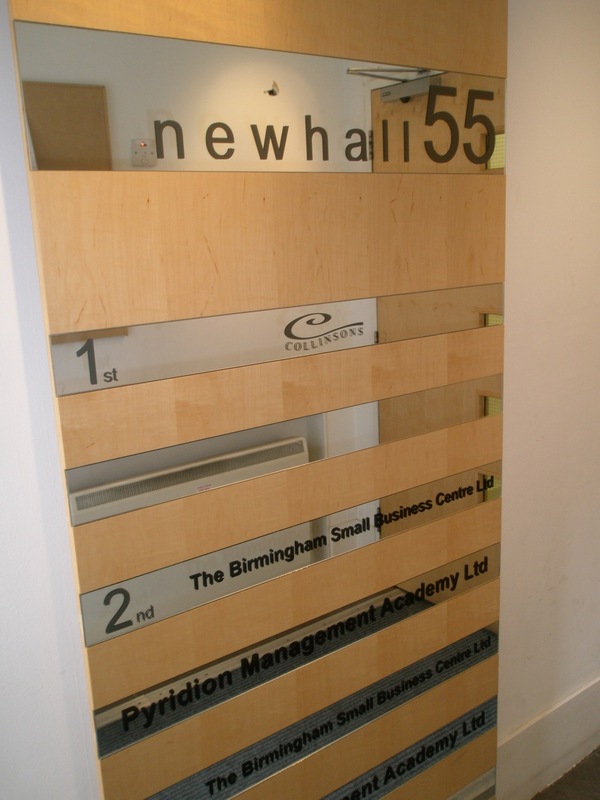 There is lift access to all floors and WC facilities located on each floor. 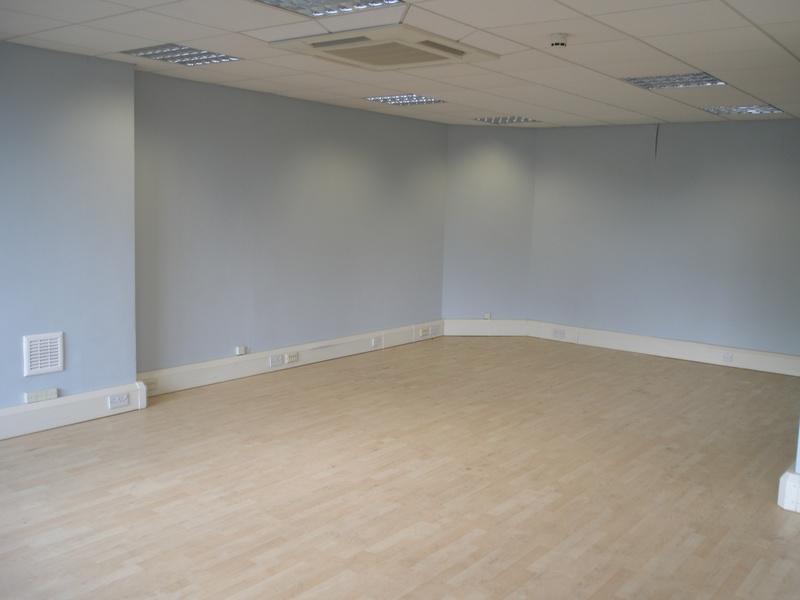 The office suites are available on flexible terms on an IRI basis, subject to contract. 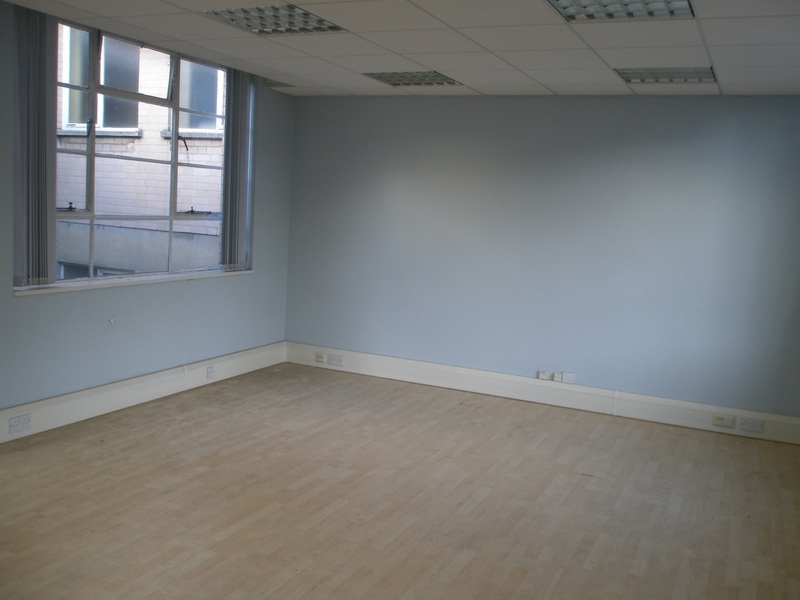 The quoting rent is based upon £10 per sq ft exclusive. We understand that a service charge is to be levied to cover the cost of services provided by the Landlord. The property is currently listed within the 2010 rating listing as having a rateable value of £10,750. Rates payable will be in the region of £5,170 per annum respectively. Small business rate relief may apply.